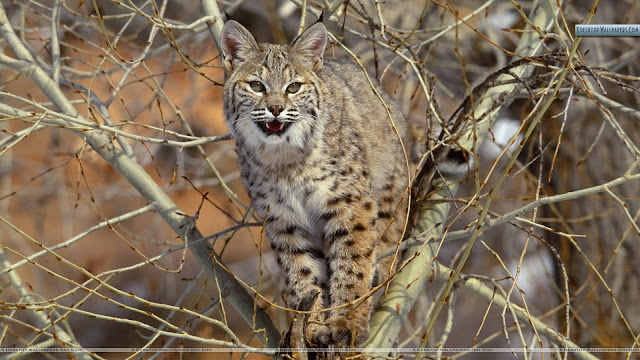 riding on the bike path about 1.5 to 2 miles west of Allen Road and saw a bobcat sitting under a shrub. Then on Tuesday evening, we saw a bobcat crossing the bike path at Truxtun lakes. It was coming from the bigger of the lakes and heading toward the dry riverbed. I've heard that they've been seen on the path, but first time I saw one." * ... FIRST FRIDAY: A social media cat fight erupted this week over the direction of First Friday, the popular, monthly downtown event that focuses on art and bringing people into local businesses. It was triggered when Seamus Finn, a relatively new local businessman who runs a cooking studio, launched a clumsy attempt to "improve" First Friday by adding new commercial elements. Finn, a tireless self promoter, did all this without consulting the local artists and business people who have worked to make First Friday successful. The fear, according to local artists, is the commercialization of First Friday will turn it into a street faire like the ones hosted several years ago by the Downtown Business Assn. First Friday has avoided food vendors and has tried to keep it focused on the arts and getting people into the doors of local businesses. All this erupted on social media which led to Finn issued a mea culpa if he had insulted anyone. Stay tuned. * ... 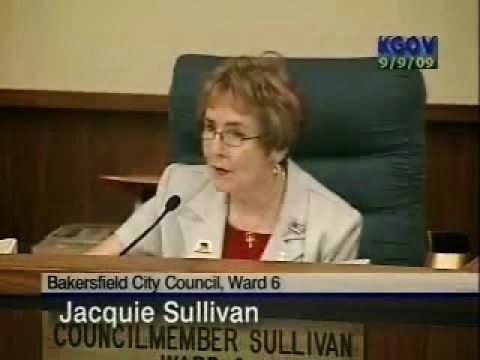 ABORTION: Memo to City Councilwoman Jacquie Sullivan: can we please stop pushing the divisive, misguided and totally unnecessary idea of having our own "Restrictions on Termination of Human Life" ordinance? However well intentioned the effort, aren't there bigger challenges in Ward 6 and the city that demand our attention? * ... VIDEO: Hats off to Kyle Steiner, a 2010 graduate of Bakersfield High School, who is in Australia directing a music video for Aussie pop singer Vince Gelonese. Steiner is in his final year of film school in the San Fernando Valley. * ... WINE: It's that time of year again for the annual Elegant Evening of Wine to support the Joe Alexander Scholarship Foundation. This is truly a first class event and this year it will be held at the home of Mark and Sue Ashley in Westchester. Meir Brown of Cafe Med provides a world class experience for this Rotary event, which seems to grow in size each year. Individual tickets are $175 each. Call Vernon Varner at (661) 979-5788 for further details. * ... MASTERS SWIM: If you are into competitive masters swimming, you might want to head over to Garces Memorial High this Saturday when The Gold Wave Masters swim team is hosting its First Annual 'Say Goodbye to Summer' swim meet. Most of the 36 entries are coming from out of town. People wanting to sign up may do so online at: http://www.spmasterswim.org/w/SPMS/. It all starts at 8:30 a.m. Memo to Richard Beene: Any chance the Californian could start showing a little journalistic integrity? For example, how about quoting from the current version of the Human Life Ordinance instead of an outdated version? Reporter Theo Douglas has received the current version on several occasions, and has even acknowledged this in the pages of your own newspaper. But could it be that your newspaper is afraid to admit that this really is an issue that falls squarely within the jurisdiction of the City of Bakersfield (a point made more strongly than ever in the current version of the Human Life Ordinance)? Enough with the smoke and mirrors! Unfortunately, First Friday had already started the slide toward a street fair atmosphere. Instead of artists showing their art on the sidewalls, there are vendors hawking hair ribbons and incense, and local school groups doing fundraisers.